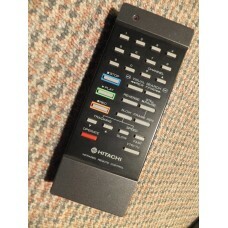 Brand New Genuine Original Hitachi TV VCR Remote Control.Model No: CLE-862B CLE862B Hitachi Par.. 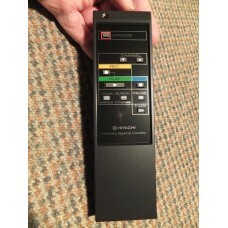 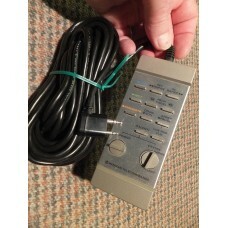 Brand New Genuine Original Hitachi Television/VCR Remote Control.Model No: CLE-875A CLE875A Hit.. 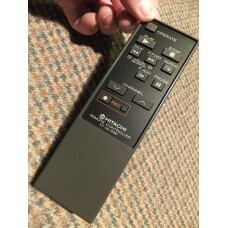 Brand New Genuine Original Hitachi TV VCR Remote Control.Model No: CLE-904 CLE904 Hitachi Part ..
Hitachi VT-RM128E VTRM128E VCR Remote Control 5638991 for VT128E VT168E etc. 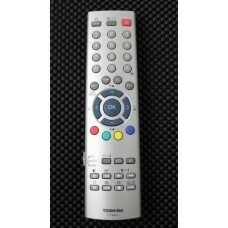 Brand New Genuine Original Hitachi VT-RM128E VTRM128E VCR Remote Control 5638991 VT128E VT168E20mm t..
Hitachi VT-RM138E VTRM138E VCR Remote Control 5637131 for VT138E etc. 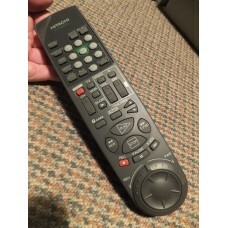 Used Genuine Original Hitachi VCR Remote Control.Model No: VT-RM138E VTRM138E Hitachi Part No: ..
Hitachi VT-RM153E VTRM153E VCR TV Remote Control 5616293 for VTF155E VT-F155E etc. 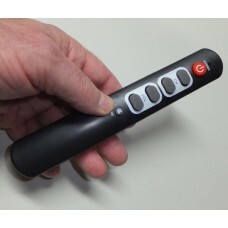 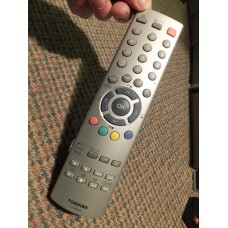 Used Genuine Original Hitachi VCR TV Remote Control.Model No: VT-RM153E VTRM153E Hitachi Part N..
Hitachi VT-RM171E VTRM171E VCR Remote Control 5637135 for VT178E etc. 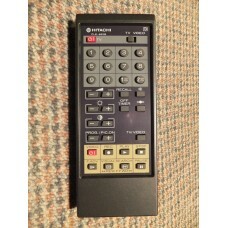 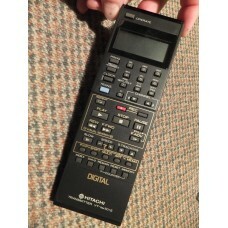 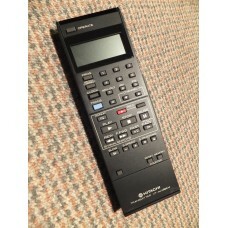 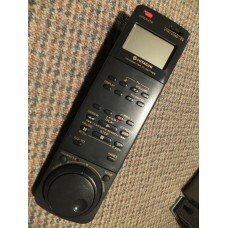 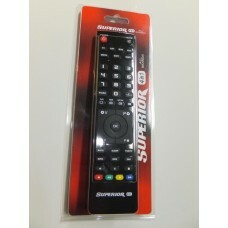 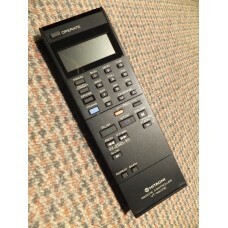 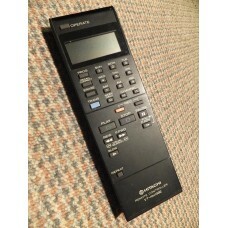 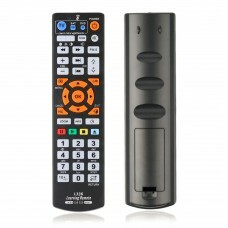 Brand New Genuine Original Hitachi VCR Remote Control.Model No: VT-RM171E VTRM171E Hitach.. 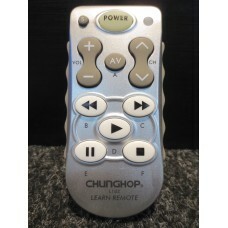 Brand New Genuine Original Hitachi VT-RM348E VTRM348E VCR TV Remote Control HL10201 VT-RM70EM VTRM70..
Hitachi VT-RM498EM VTRM498EM VCR Remote Control 5618159 for VT498E, VT418E, VT438E etc. 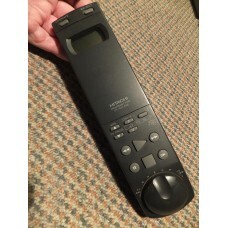 Brand New Genuine Original Hitachi VCR Remote Control.Model No: VT-RM498EM VTRM498EM Hitachi Pa..
Hitachi VT-RM501E VTRM501E VCR Remote Control 5618601 for VT588E etc. 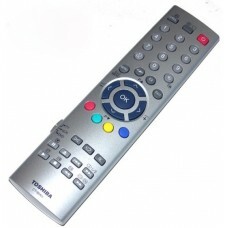 Brand New Genuine Original Hitachi VT-RM501E VTRM501E VCR Remote Control 5618601 VT588e and any othe..
Hitachi VT-RM768EM VTRM768EM VCR TV Remote Control 5616321 VTM768EM etc. 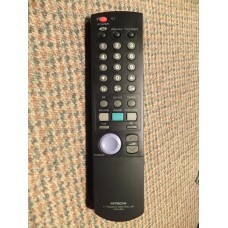 Brand New Genuine Original Hitachi VCR/TV Remote Control.Model No: VT-RM768EM VTRM768EM Hitachi..
Hitachi VT-RM777EM VTRM777EM VCR TV Remote Control 5615552 for VTM777E etc. 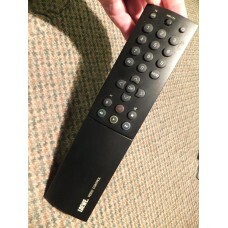 Brand New Genuine Original Hitachi VT-RM777EM VTRM777EM VCR TV Remote Control 5615552 VTM777E and an.. 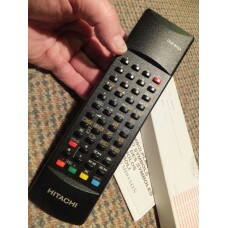 Brand New Genuine Original Hitachi VCR and TV Remote Control.Model No: VT-RM787EM VTRM787EM Hit..
Hitachi VT-RM8HFG VTRM8HFG VCR TV Remote Control HL10733 for VTF86E etc. 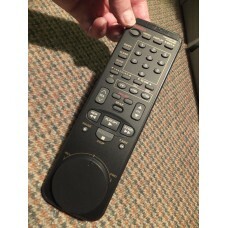 New Genuine Original Hitachi VCR TV Remote Control.Model No: VT-RM8HFG VTRM8HFG Hitachi P..
Used Hitachi VT6500 VT6800 VT6500E VT6800E Corded VCR Remote Control 563948360mm x 60mm x 160mm fold.. 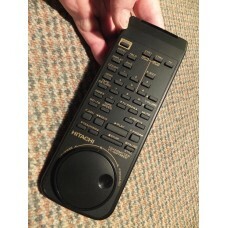 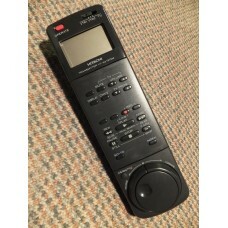 Brand New Genuine Original Hitachi VCR Remote Control.Model No: VT660/VT860 Infrared Remote Control&..
EX-Demo Genuine Original Hitachi VT7E VT8E VCR Remote Control 563985923mm thick, 90g, Loc: 601..
Used Genuine Original Loewe FB3000 TV/VCR Remote Control.For use with: Loewe Televisions and VCRsMod..